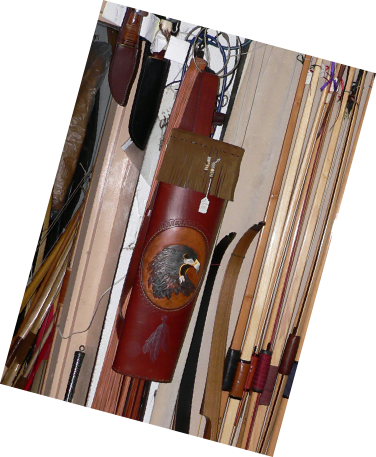 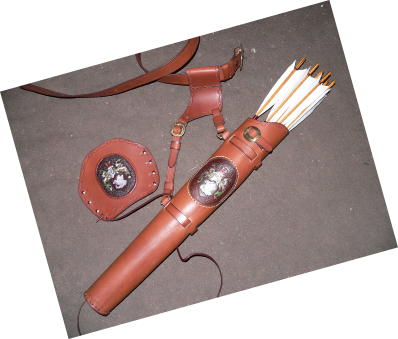 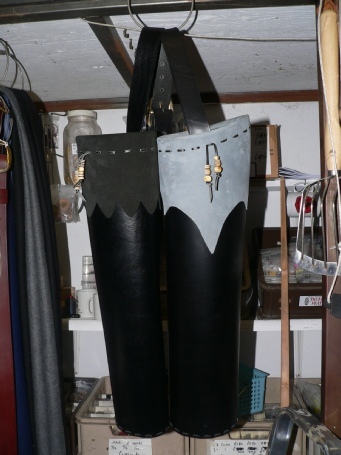 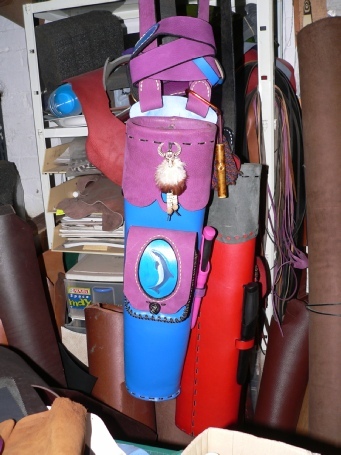 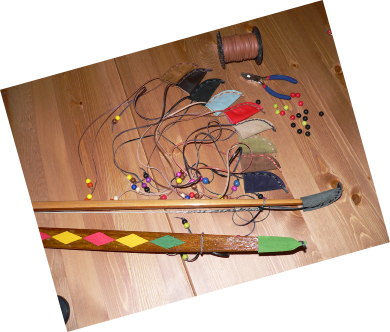 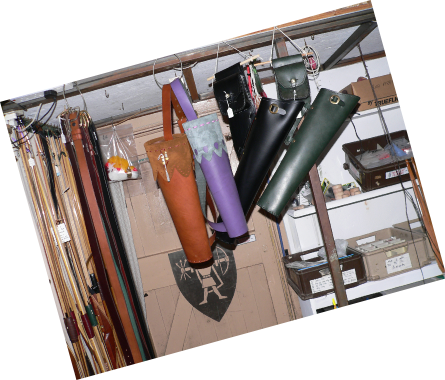 All my leather quivers, armguards, belts, belt-pouches etc. 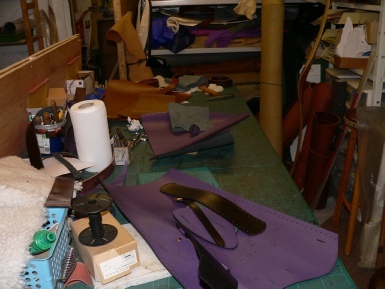 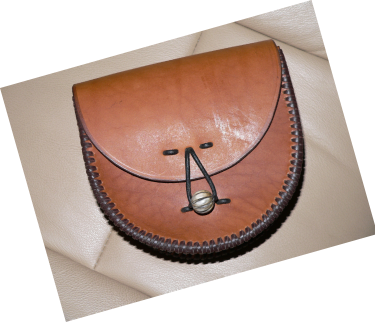 are hand made with good quality leathers. 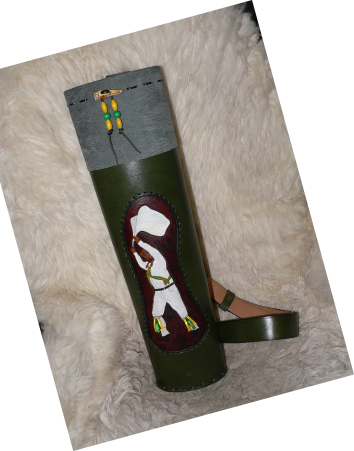 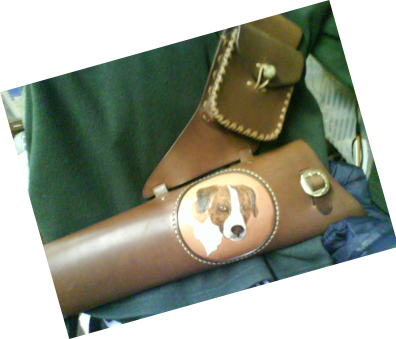 I make plain leather items or I can incorporate a carving. 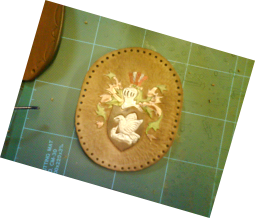 I can carve a picture onto most of the items I make, even using a favourite picture you may already have. 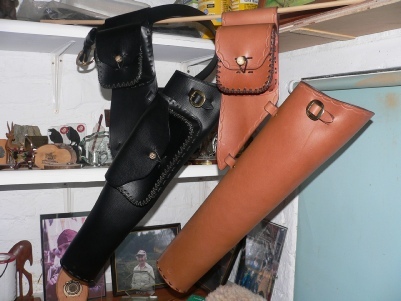 Quivers start at £99.00 with no carving and £180 with carving. 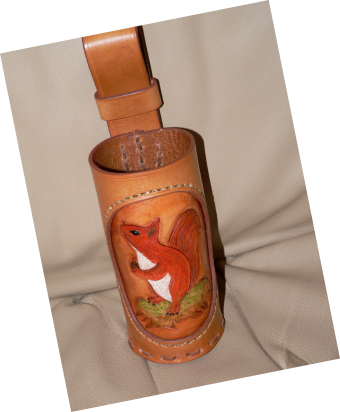 Armguards (Bracers) start at £29 with no carving and £70 with carving. 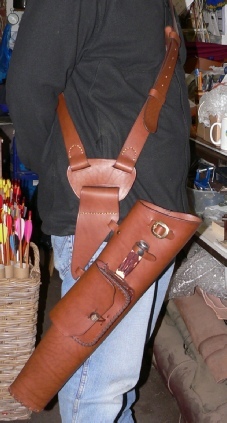 Belt pouches start at £50 with no carving and £95 with carving. 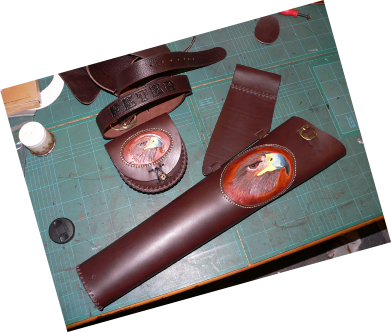 All prices are on the Leather-work page of my price list, and aren’t carved in stone if you have an odd request!